Your bachelor and bachelorette party is a means to celebrate in advance one of the largest steps you will ever take in your life. Choosing to partner yourself with your love for the rest of your days, and MK Limo takes that event seriously for local area Cypress residents. 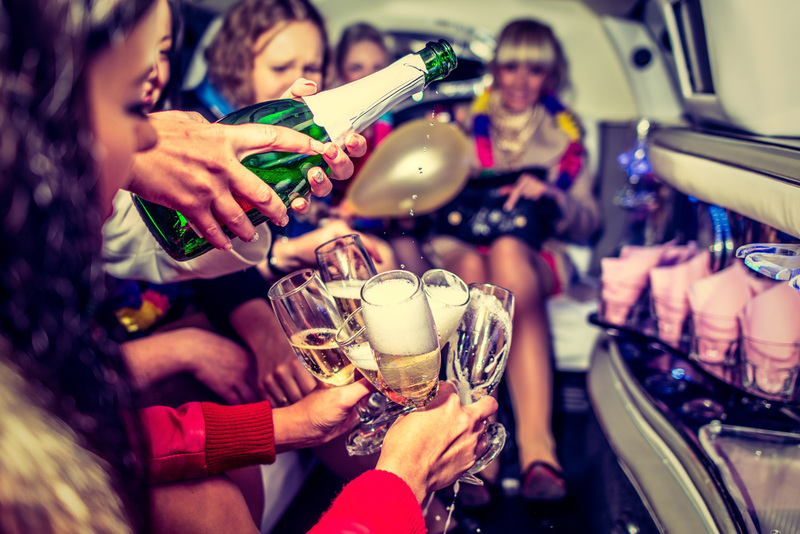 We know the amount of time and effort that goes into your plans, and bringing you the means to celebrate your bachelor or bachelorette party in style is what we’re all about with our limo rentals for these occasions. We bring you a wide selection of limousines to choose from, and within that selection you will find the perfect vehicle for your party needs. For smaller, more intimate groups, you will find that our stretch limousine offerings are the perfect suit. We give you the means of hitting the streets of Cypress in the utmost style and class as our professional drivers take you to the venue of your choice. With your closest friends in tow, you will find yourself immediately looking forward to the night ahead as you step into our immaculately detailed limo. For larger group celebrations, MK Limo brings you your party bus needs. 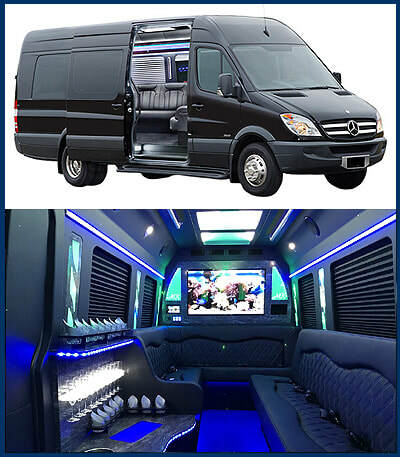 This options brings you the rolling venue you need to comfortably accommodate all of your passengers while allowing you to get the party started the moment you step inside. With beautiful interiors and the quality sound system you need to have the music going immediately, you will find yourself ready to dance the night away the moment you all climb aboard. For a truly unique means of celebrating your bachelor or bachelorette party in Cypress, choosing an MK Limo party bus will give you a night like no other. 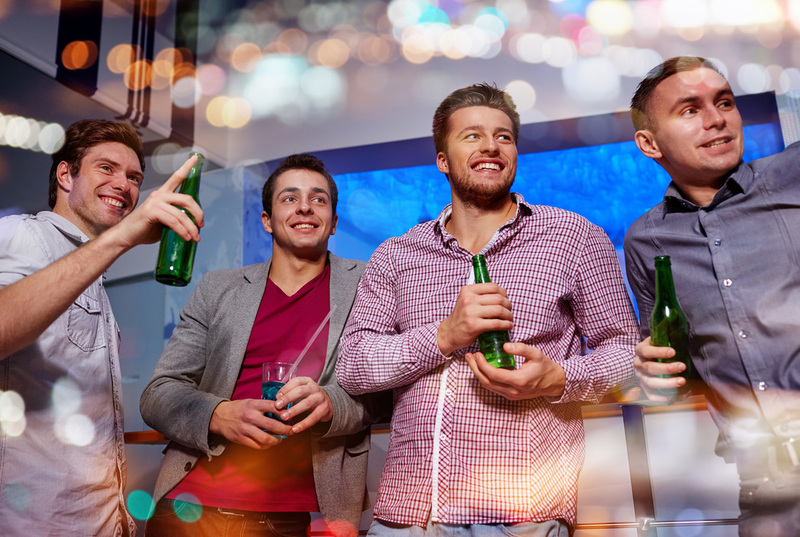 Bachelor parties give you the opportunity to celebrate with your groomsmen in one big final bash before your life is forever intertwined with your bride to be. Gather the boys and head out to the casino for a night of luck and livery, or head to your favorite local pub for a night of story sharing and pitchers. No matter how you choose to spend your evening, you can rely on MK Limo to bring you first class service from your front door, to the venue door and back again with a luxury and safe means of transportation on the Cypress roads. Gather up your bridesmaids, kick off your heels, and get ready for a night of fun and fancy as you hit the streets of Cypress in one of our luxurious offerings. No matter how you choose to celebrate, you can count on us to bring you professional service every step of the way. Whether hitting one venue, or making a crawl across Cypress, you can depend on our drivers to be where you need them, when you need them. Put on your bride to be sash, and grab a glass of champagne as MK Limo brings you a high quality bachelorette party service.